We are professional chauffeur company and we are constantly improving our services and quality in order to meet the needs of our clients. 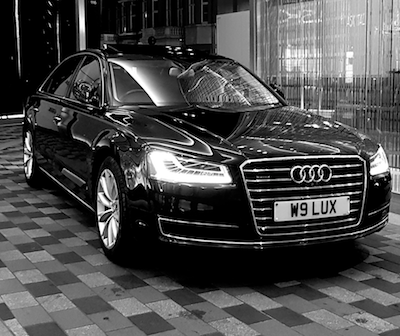 Exclusively available to businesses, our corporate business chauffeur account service make life easier for companies needed to transport staff from A to B, or have important small packages delivered. Taking people to meetings, transfers to the airport, collecting important business clients, delivering important documents – we’re here to help.